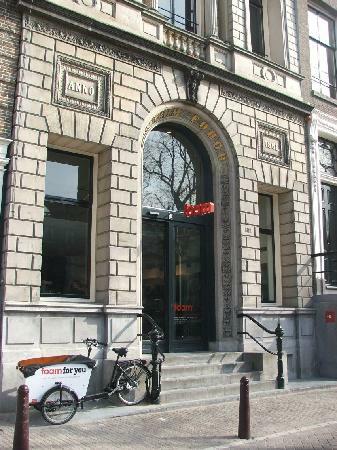 Photography Museum FOAM is an institute where they display modern photography art. The museum is open daily from 10.00 till 18.00 and on Thursdays and Fridays till 21.00. 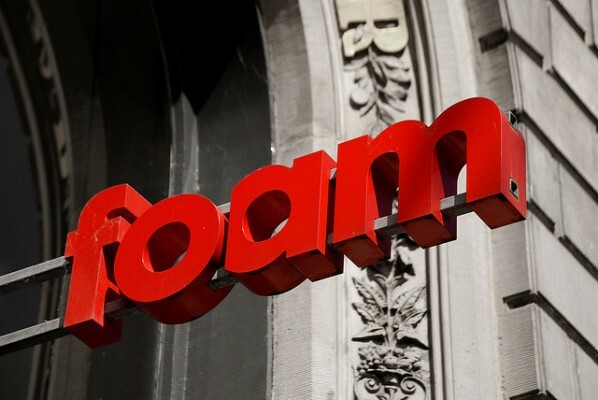 I visited FOAM after a red eye flight on a Sunday morning around opening time. I can tell you it´s worth getting out of bed early if you´re a real museum lover. No lines, really quite and enough space to check out the installations and collections. There was a great item about the New York Times by Kathy Ryan, a nice piece about families and life in former Russia and an impressive movie and photograph collage about 9/11. Besides that there was a photo report about people working in the oil fields of Libya. The last collection was about actors posing in a real authentic way. The only point of criticism was that there was no clear beginning and end of every collection. Because of this you suddenly find yourself between oil filled pictures while you just turned away from a heartbreaking 9/11 picture. The FOAM isn’t expensive, 8,50 euro’s for an adult and 5,50 euro’s for students and 65plus. 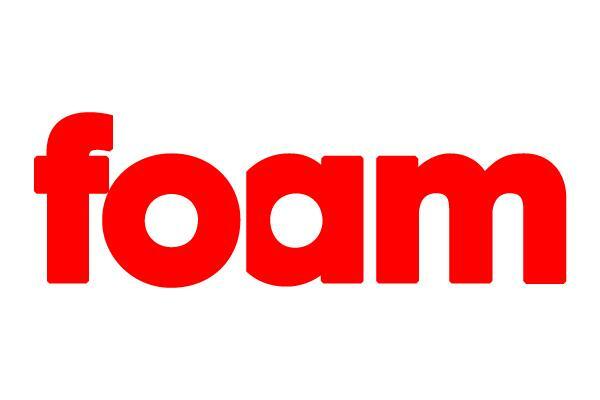 The FOAM is one of the best museums in the city so make sure you check it out!